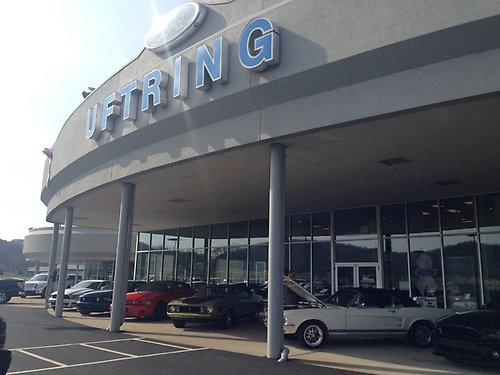 At the Uftring Automall, we strive to provide for all of your automotive needs. As soon as you walk into our Ford and Subaru showroom, which features the latest Ford F-150, Explorer, Escape, Forester and Impreza models available, our friendly and dedicated staff will be ready and waiting to assist you. Our passion is helping you find a new or used car you'll love. But, that's not all that we do at the Uftring Automall. Even after you drive your new Ford or Subaru vehicle off the lot, we're here to make sure that you get as much good use of out of it as possible. 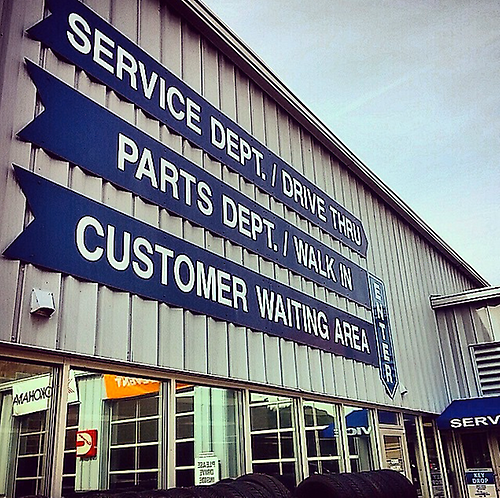 From our car service and repair center, which can handle all of your routine maintenance and more serious repair, to our certified Ford and Subaru parts center, we provide all you need to keep your vehicle running in top shape for as long as possible. 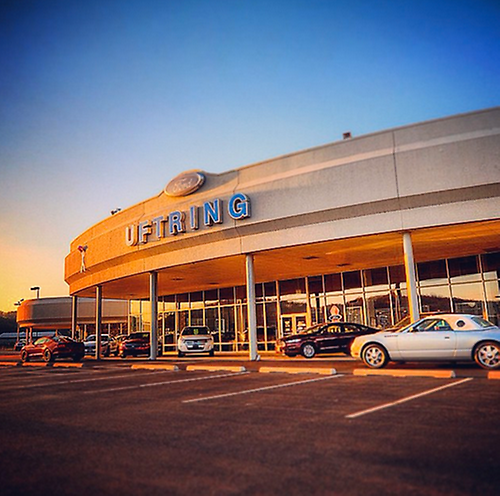 Your vehicle is in good hands, from beginning to end at Uftring Automall. You're also in good hands with our team of Ford and Subaru lease and loan specialists. This team of experts takes the stress out of auto financing and works to make the process as easy and pleasant as possible. Whether you're in need of an auto loan or a Ford or Subaru lease, we can help. Ready to get started? Give us a call, or stop by our dealership in person. We look forward to meeting you! Our showroom is conveniently located at 500 Fairlane Drive in East Peoria, Illinois, just a short drive from Peoria, Pekin and Morton. 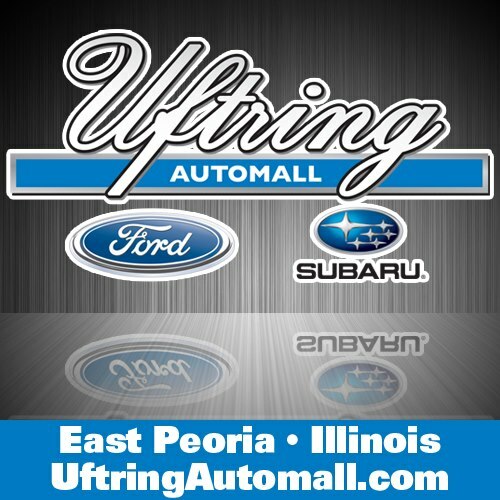 We're are always happy to discuss new Subaru and Ford vehicles or answer any questions you might have.